It has been nearly four years since the original Apple Watch made its debut. Apple Watch is now a bigger deal than you think as it receives new updates every year. Last year, Apple unveiled the 4th-gen Apple Watch following relentless leaks and rumors. 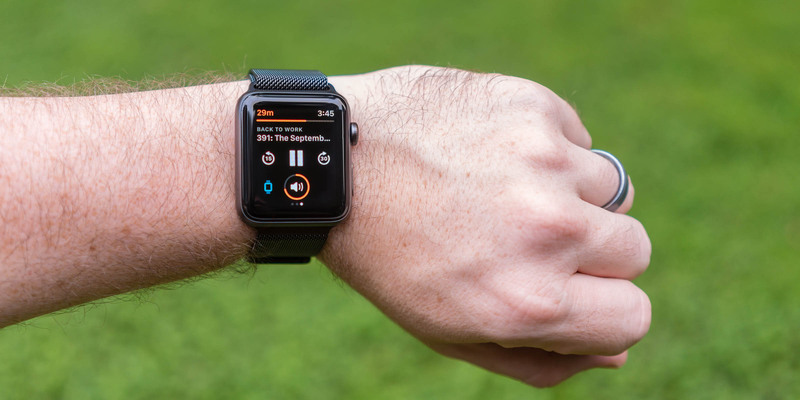 The Apple Watch Series 4 is a significant upgrade, building on what we have loved about the series with a slew of improvements. The Apple Watch lineup is a great success out there as the Cupertino firm ships millions of units every quarter. 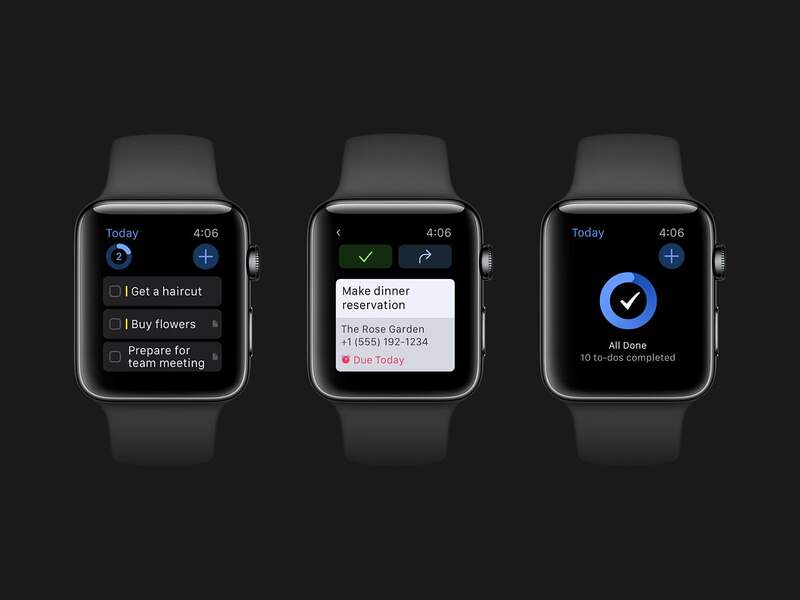 The secret behind Apple Watch’s huge success lies in its optimized WatchOS and amazing apps. Back in the days, Apple Watch included the miniature versions of iPhone apps, but we no longer live in those days as a lot of apps are designed for Apple’s smartwatch lineup. In this article, we have compiled a list of the best apps for your Apple Watch. Before we get started, make sure you now have the latest software update on your Watch. Keep in mind that some apps won’t work on an older version of WatchOS. If you are looking for a task tracking app for your Apple Watch, then Things is a solid choice for any user. In reality, Things has been available for iPhone and iPad for years, but it officially made its way into WatchOS a few years ago. Basically, Things for Apple Watch behaves the same as it does on iPhone, but it mainly focuses on task accomplishments. With Things, you can easily track your tasks every day, so you won’t miss any important things. The coolest part is that the app reminds you about the meetings or appointments you have scheduled by popping up notifications on your Watch. From here, you can check the boxes next to your daily tasks as you complete them. If you change a plan, you simply tap the arrow to postpone it later. Things for Apple Watch now works perfectly with Siri, Apple’s personal assistant. Indeed, you can use Siri to add a new task to your to-do list. To do this, simply utter “Hey Siri, remember to call John about our dinner.” Alternatively, you can dictate your notes using the app’s built-in dictation tool. Things now costs $10 on the App Store. To install an app for your Apple Watch, open the Watch app on your iPhone, then tap Featured to access the App Store and find the app. If you don’t see the app, then update your Watch and reboot it. Overcast is one of the most used apps for Apple Watch and iPhone. In reality, the app serves as the best tool for syncing your music playlists from your iPhone to your Watch. This comes in handy as you can enjoy your favorite tracks on the go without the need for an iPhone. Last year, Overcast 5 was released for iPhone, iPad and Apple Watch after months of beta testing. The new update added support for offline playback, something that had been demanded for years. Indeed, you can quickly sync your podcast episodes from an iPhone to your Apple Watch and then leave your phone at home. Overcast is now free to download on the App Store. If you are a big fan of podcasts, then make sure you check out Overcast. One of the coolest things when it comes to the Apple Watch is its custom clock face complications. 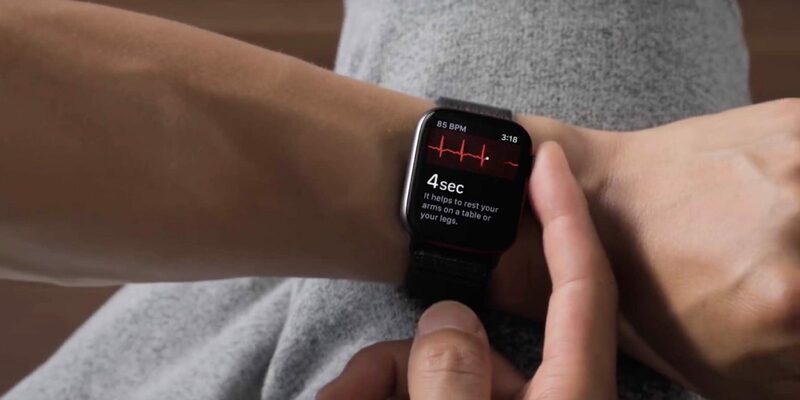 With Apple Watch Series 4, Apple created a new watch face that includes up to 8 complications. The best part is that you can customize it to your liking. For instance, you can add your loved ones to your watch face and connect with them with a simple tap. 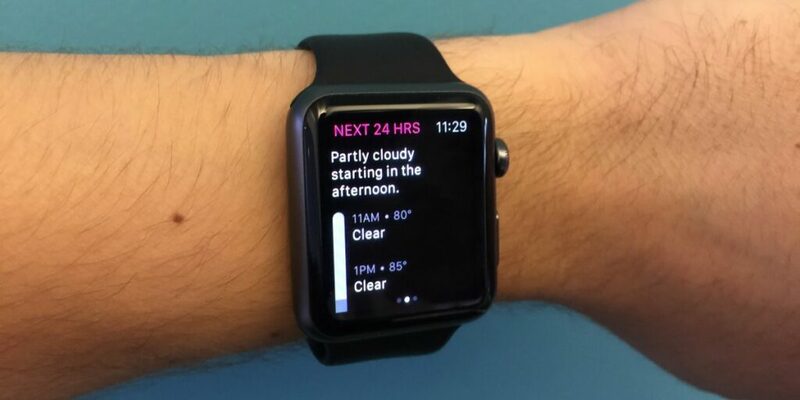 If you want some of the best weather prediction on your wrist, then Dark Sky is a better choice for you. In reality, Dark Sky is one the most used complication for Apple Watch out there as you can check if it’s going to rain in an hour. Once installed, the app shows the current temperature, sky conditions, and a 60-minute rain forecast. 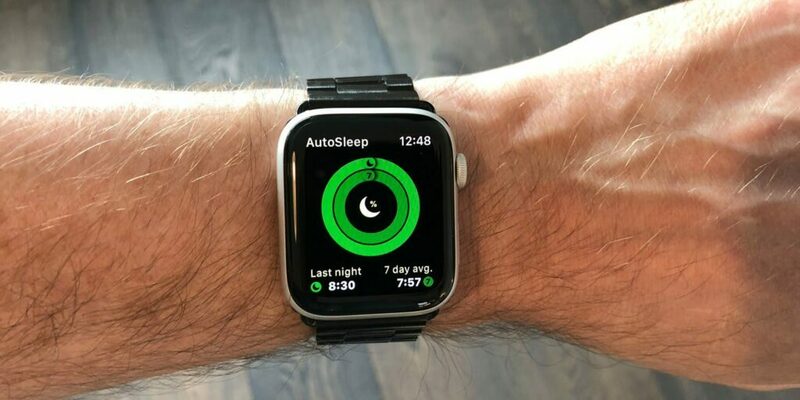 AutoSleep is one of the best apps for Apple Watch owners out there. What makes it stand out lies in the ability to automatically track your sleep. In reality, the app uses an advanced autosleep system that tracks your sleep and quality. If you don’t get enough sleep, it sends out an alert. From here, it recommends you go to bed. If you are looking for a sleep tracker for your Apple Watch, then AutoSleep is really worth your time. The app now costs $3 on the App Store. 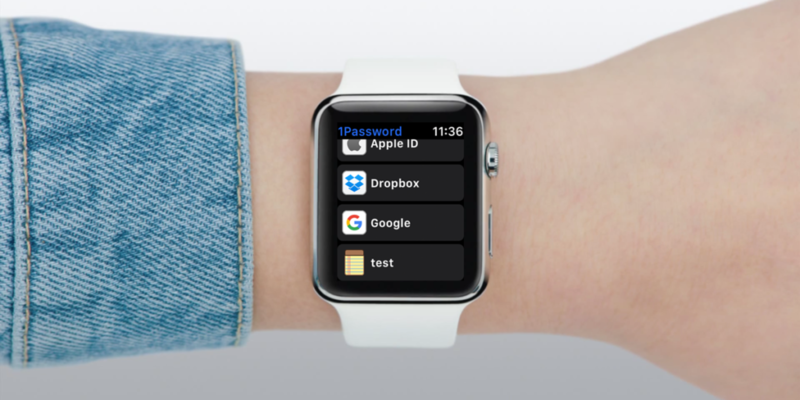 1Password is a reliable app for password management on iPhone, iPad, and Apple Watch. 1Password has been out there for years, offering the best storage option for your data. The app now works perfectly with your Apple Watch, meaning that you can secure your important information. These are the best apps for your Apple Watch you need to check out right now. If you have got a favorite, then let us know in the section below.